You are cordially invited to participate in the 11th International Conference on Body Area Networks (BodyNets 2016) to be held in Turin, Italy during December 15-16, 2016. BodyNets 2016 aims to provide a world-leading and unique opportunity for bringing together researchers and practitioners from diverse disciplines to plan, analyze, design, build, deploy and experiment with/on Body Area Networks (BANs). Sponsored by EAI and CREATE-NET, BodyNets 2016 will feature the state-of-the-art keynote speeches, parallel technical sessions, focused special tracks and entertaining social functions. Each track has regular and short paper presentations. Additionally Special Tracks will be proposed. For further information see Call for Special Track Papers. All accepted conference papers will be published in the Conference Proceedings (ACM Digital Library). The proceedings are submitted for inclusion to the leading indexing services: DBLP, Google Scholar, Thomson Scientific ISI Proceedings, EI Elsevier Engineering Index, CrossRef, Scopus, as well as ICST’s own EU Digital Library (EUDL). Outstanding articles will be encouraged to submit their manuscript to a Special Section in IEEE ACCESS, a multidisciplinary open access journal published by IEEE. We are looking forward to see you in Torino for BODYNETS 2016! The Seventh European SINANO Summer School will be held in Bertinoro (Forlì-Cesena,Italy) on October 16-21, 2016. The SINANO school is co-organized by the ARCES Research Center of the University of Bologna and by the Italian Inter-University Consortium for Nanoelectronics (IUNET). Historically the school is devoted to various aspects of modeling and simulation + contributions from European projects and other EU initiatives. The aim of the 2016 edition of the Summer School is to further enhance the knowledge of PhD students and postdoctoral researchers in the field of modeling and reliability of electronic devices with special focus on emerging technology domains in Europe. To this purpose, the School will be organized jointly with the MIGAS School on Advanced Microelectronics-Grenoble and will also host five Workshops connected to the EC road-mapping project NEREID, focused on Nanoscale FETs, Smart Energy, Energy for Autonomous Systems, Smart Sensors, and Connectivity. The IEEE AP/ED/MTT North Italy Chapter is pleased to announce that the first call for papers for the XV Mediterranean Microwave Symposium (MMS-2015) has been published. 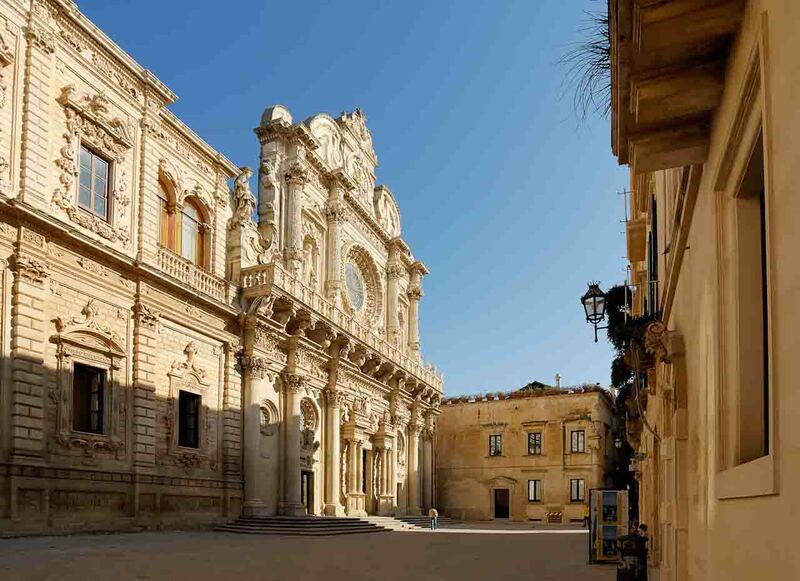 The Symposium will be held in Lecce, Italy, on November 30 – December 2, 2015. The symposium provides an opportunity to exchange scientific results and current research progress in the area of electromagnetics, antennas and microwave theory and applications. Accepted papers will be published in MMS-2015 Proceedings, IEEE Digital Library and special issues of international journals. The IEEE AP/ED/MTT North Italy Chapter is pleased to announce the support for The International Workshop on Integrated Nonlinear Microwave and Millimetre-wave Circuits (INMMiC 2015) which will be held in Taormina, Italy, on October 1-2, 2015. The INMMiC is a forum for promoting, discussing and spreading ideas in the field of nonlinear microwave and millimetre-wave circuits and systems. INMMiC was originally launched in Duisburg, Germany, in 1990, and it achieved the present form in Rome, Italy, in 2004. . The IEEE AP/ED/MTT North Italy Chapter is pleased to announce that an IEEE ED-S Mini-Colloquium will be held in Bologna, Italy, on November 4, 2014. The Bologna Mini-Colloquium is sponsored by the ED Italy Chapter, and it is organized at the University of Bologna, home of EDS Life Fellow Giorgio Baccarani, who will soon retire from the University.